What is fiber and why fiber is important? We all know that fiber is important for digestion and absorption. Fiber is an important inclusion in our diets because of its ability to regulate digestion, lower cholesterol, maintain healthy blood sugar levels and many more benefits. Fibers, found in vegetables, fruits, legumes, nuts, and grains is best known for its capacity that has more fiber than a fiber bar. Fiber comes in two varieties: soluble and insoluble. Soluble fiber dissolves into the water in the digestive system to form a gel-like substance. Insoluble fiber does not dissolve in water. It is the bulky fiber and is found in wheat cereals, whole grains, and vegetables. 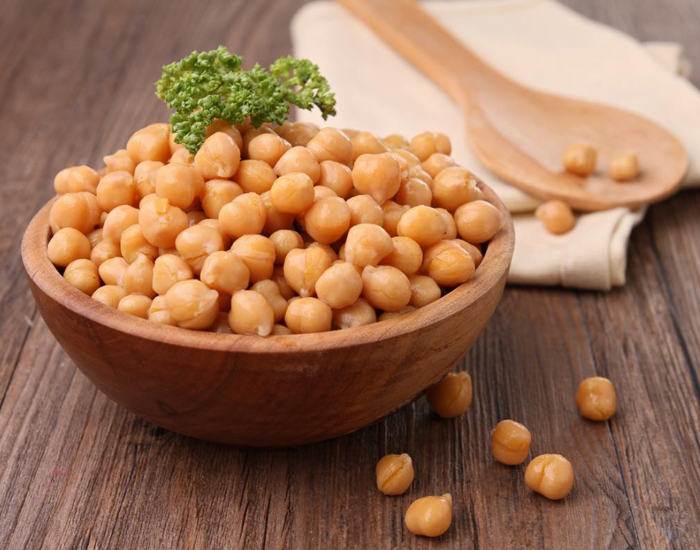 As with all beans, chickpeas are rich in folates, dietary fiber, protein, carbohydrates, copper, iron and phosphorus and devoid of sodium and cholesterol. Chickpeas have some special nutrients on board such as quercetin, which supports healthy circulation and immunity, and chlorogenic acid, which is the antioxidant that has made coffee famous. They are also a good source of health-promoting fatty acids like linoleic and oleic acids, which are the main ingredients in olive oil. You will be surprised how much nutrition this little Avocado fruit contains. Avocado fiber is healthy and beneficial for you. 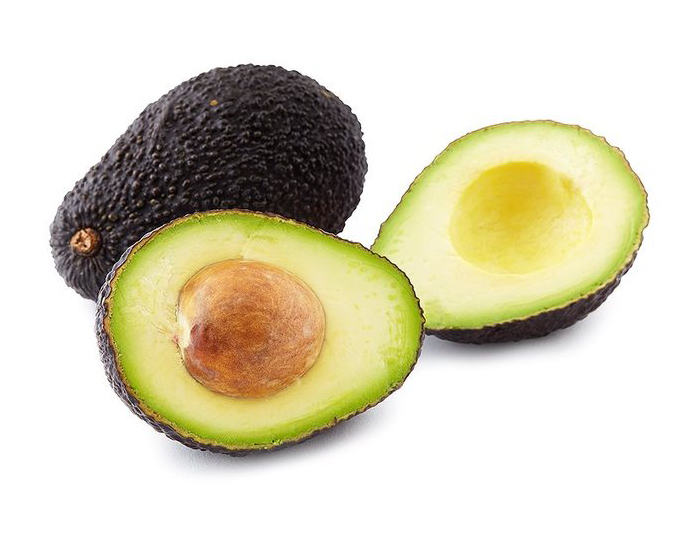 Avocados are a good source of pantothenic acid, dietary fiber, vitamin K, copper, folate, vitamin B6, potassium, vitamin E, and vitamin C. Avocados have a high-fat content of between 71 to 88% of their total calories—about 20 times the average for other fruits. 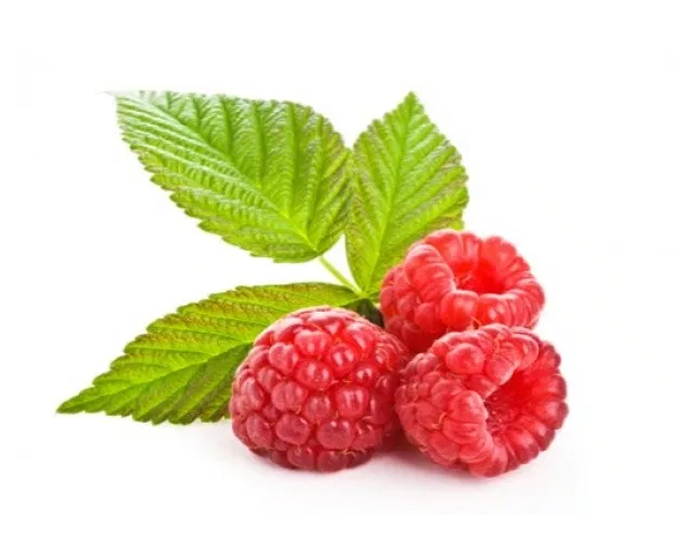 Raspberries are excellent sources of vitamin C, manganese, and dietary fiber. They are also rich in B vitamins, folic acid, copper, and iron. This berry has the highest concentration of antioxidant strength amongst all fruits. Thus, raspberries can be considered as one of the best fibers containing fruits. 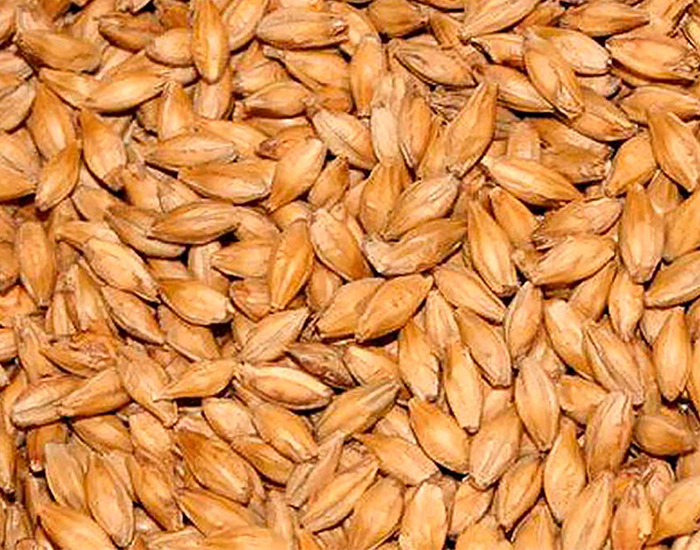 Barley is a good source of dietary magnesium. Magnesium helps to regulate blood sugar (thus protecting against type 2 diabetes) and reduces the risk of developing high blood pressure. Consuming barley and including barley regularly in your diet can help manage hypertension and a timely regular bowel movement due to high fiber content. 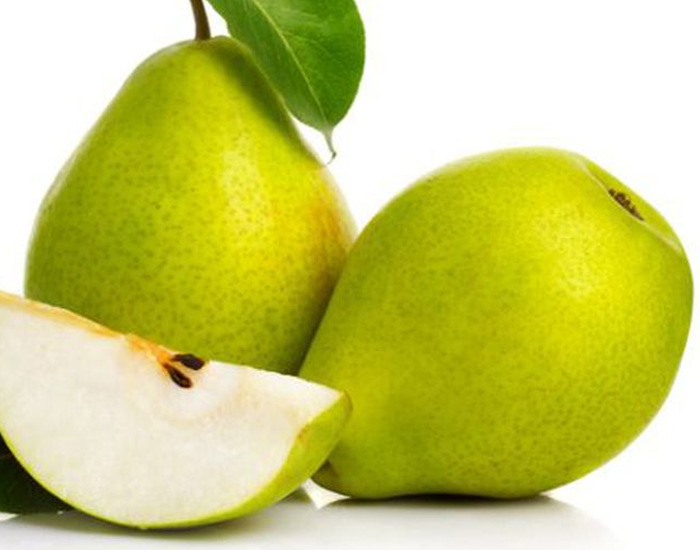 Pear is one of the best fiber-rich foods. In pears insoluble and soluble fiber is present in abundant, favoring the elimination of cholesterol and regulating intestinal function. A medium-sized pear provides up to 30 grams of fiber, including pectin, which helps in toning the intestines and lowering the cholesterol levels. A high fiber diet prevents a bloated belly caused by constipation while preventing painful hemorrhoids. Fiber also helps to absorb vitamins and minerals from the food. Fiber may be able to provide different types of health benefits for those individuals who choose to ingest enough fiber. Dietary fiber may be able to normalize bowel movement. Dietary fiber may increase the weight and size of your stool and soften it. Include fiber in your regular diet so that you can enjoy a healthy life forever! !